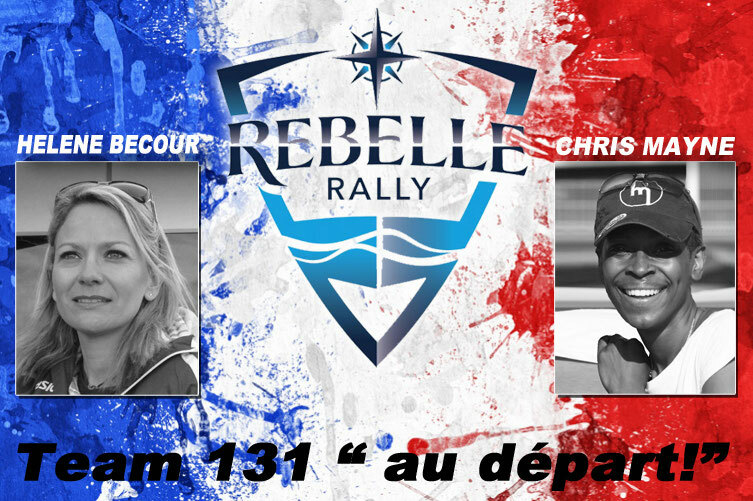 A French team will participate in the first edition of the Rally Rebelle; find out more info! The Rebelle Rally will begin Thursday, October 13 at Lake Tahoe, California, with the administrative and technical checks to end up, after 2000 km in the desert of Nevada and California, in southern California to the Arizona border. The final ceremony will take place Saturday, October 22 in San Diego. New adventures! This is what Chris and Hélène were looking for when they decided to be part of the first Rebelle Rally. These two off-track racing lovers met in 2014 when they were both looking for a team mate to enter an all female navigation race held in the south of Morocco. Sand, rocks, mountains, heat... Nothing stopped them! Now let’s add rivers, forest and maybe snow and they have a fantastic opportunity to discover another less known side of Nevada and California through navigation, TSD and «blind» check points. Drawn to sane competition, they come to this first edition humble, knowing that US contenders will be the best emulation there is to do their best on this unique off-road race. 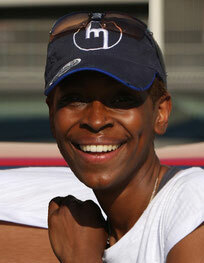 I have a true passion for life, and new challenges do not scare me! Everyday at work, I have to find solutions to technical problems, so finding myself in the great US ourdoor driving a 4x4 is a challenge I look forward to facing. I want to combine pleasure with adventure, and doing so in the US is just a dream come true. 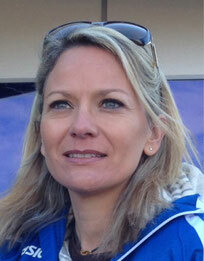 I enterered the Rose des Sables Trophy in 2013 and then the Rallye des Gazelles in 2015, both taking place in Morocco. Now, my motivation for this first Rebelle could not be higher. I am a 12 time Rallye des Gazelles participant where I have been both a navigator and a pilot and was often sponsored by Nissan. My best ranking was 3rd in the general ranking and a 1st place in the Media challenge, offering Nissan and M6 (TV) a first victory, and a 30.000€ prize to a French charity. My first Gazelles with Hélène was the opportunity to built a great team, with her behind the wheel and me holding the compass. No doubt our first Rebelle will be a terrific new challenge. In 2010, I won the Rallye des Princesses (TSD) in the best class possible : History.